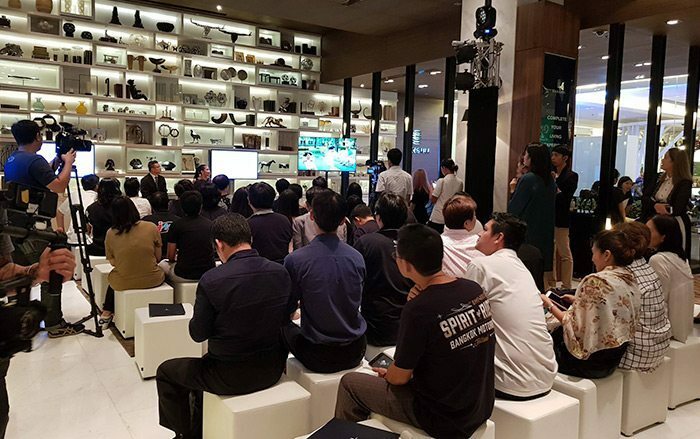 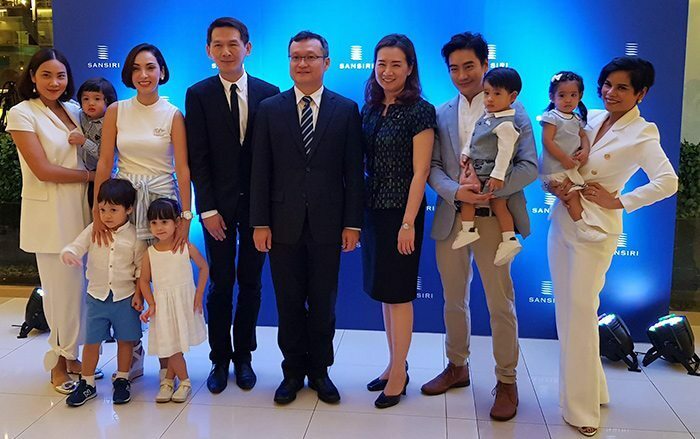 In a momentous development involving the fields of real estate and medical services, Sansiri Public Company Limited, Thailand’s leading full-service real estate developer, has entered into a strategic partnership with Samitivej Public Company Limited, the operator of Thailand’s and the region’s foremost hospitals, have announced a cooperative effort to create the perfect life in the “Complete Your Living Experience” for residents of Sansiri projects in order to boast the quality of life and add a new dimension to the lives of health-conscious residents. 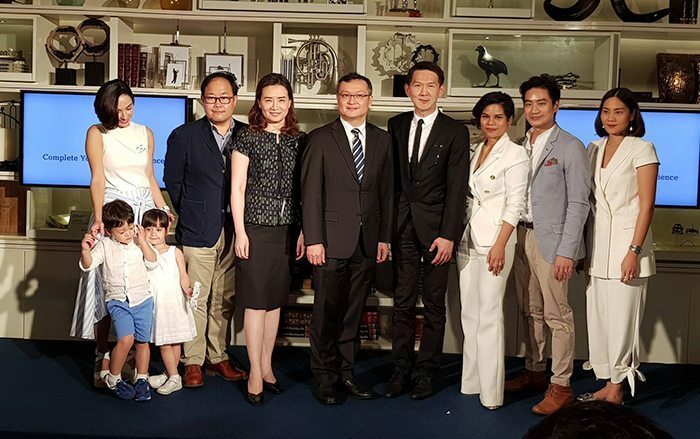 Mr. Apichart Chutrakul, Chief Executive Officer of Sansiri Public Company Limited (SIRI), announced that Sansiri has entered into a strategic partnership with Samitivej Hospitals, which are Thailand’s and the region’s leading hospitals that have received numerous citations for excellence in health care and are leaders in medical tourism, to further boast the quality of life towards “Complete Your Living Experience” for residents of Sansiri projects in order to uplift the quality of life and add a new integrated dimension to the lives of health-conscious residents. 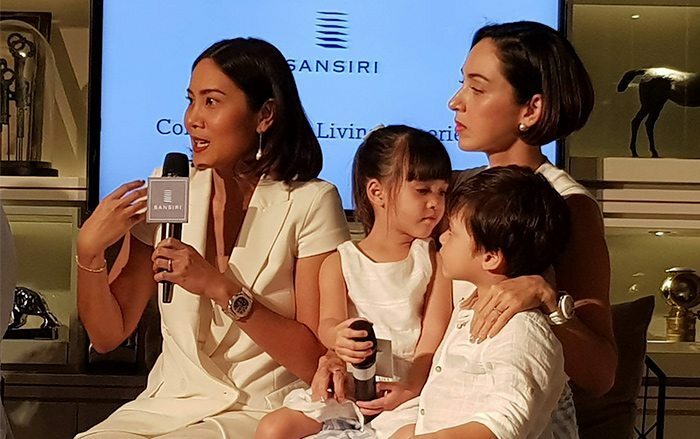 “From Sansiri’s belief that we are ‘constructing life, not just buildings’ that has evolved into the Company’s main target to create the ‘good life’ for residents of Sansiri and not just to build houses but to create meaningful lives for the residents, communities and society through the determination and dedication to present the experience of the good life in the form of ‘Complete Your Living Experience’. 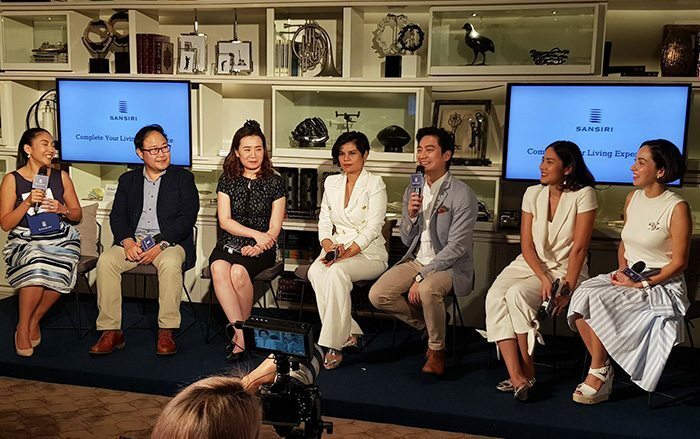 Sansiri has thoroughly studied the lifestyle of today’s consumers and has found that the new generation of consumers pay closer attention to their health and safety in the comfort of their own homes. 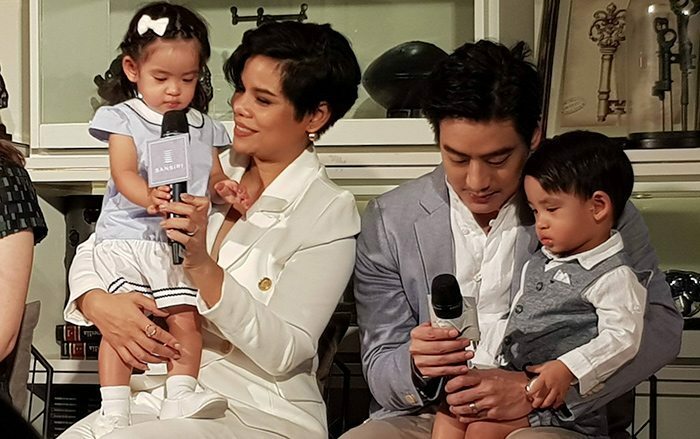 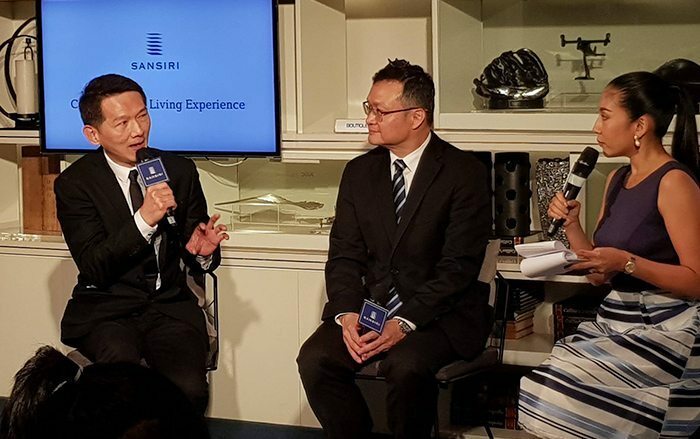 Therefore, Sansiri has teamed up with Samitivej which is the country’s leading health and medical expert to create the details that would lead to healthier lives of residents, especially for the perfect quality of life in the society,” Mr. Apichart said.